Teachers in Action is a project that engages undergraduate education majors in meaningful service-learning activities with persons with disabilities. Originally funded by a federal grant from Learn & Serve America, TIA meets important needs of aspiring teachers while creating a dedicated volunteer force assisting children, youth and adults with disabilities in Central Florida. The site is maintained by Dr. Rebecca A. Hines, University of Central Florida (rebecca.hines@ucf.edu). Students: Review all materials in the course modules before beginning the project. Click the button below to view modules materials. 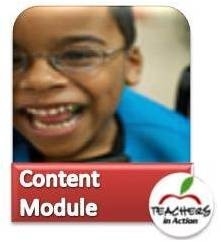 The modules will take you step-by-step through the process of the Teachers in Action program. The goal is for you to act as a leader in completing a service-learning project with or for persons with disabilities. Be sure to watch the modules so that you fully understand how service-learning differs from volunteering or other field placements you may have done in your teacher training program. 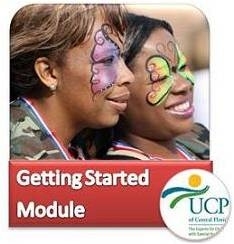 Tip: Print the Getting Started.pdf and the PowerPoint Template, located in the modules, as a way to begin. These documents provide step-by-step instructions for completing your service-learning project and your narrated PowerPoint presentation. 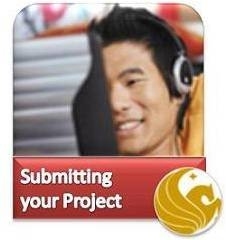 Your course instructor will share information about how to submit your final project. Need equipment to run your Teacher's in Action service project? Fill out the form below to check out availability for portable microphone and speaker, lighting for dances, art supplies and carnival prizes (while supplies last). Introduction by Robert F. Kennedy, Jr.